We proudly inform that this week our Lettero Color Matching certification process has been completed. FOGRA specialists have visited our company to test parameters of our color control devices. The result of the tests will be a report confirming that our products meet the highest industry requirements. 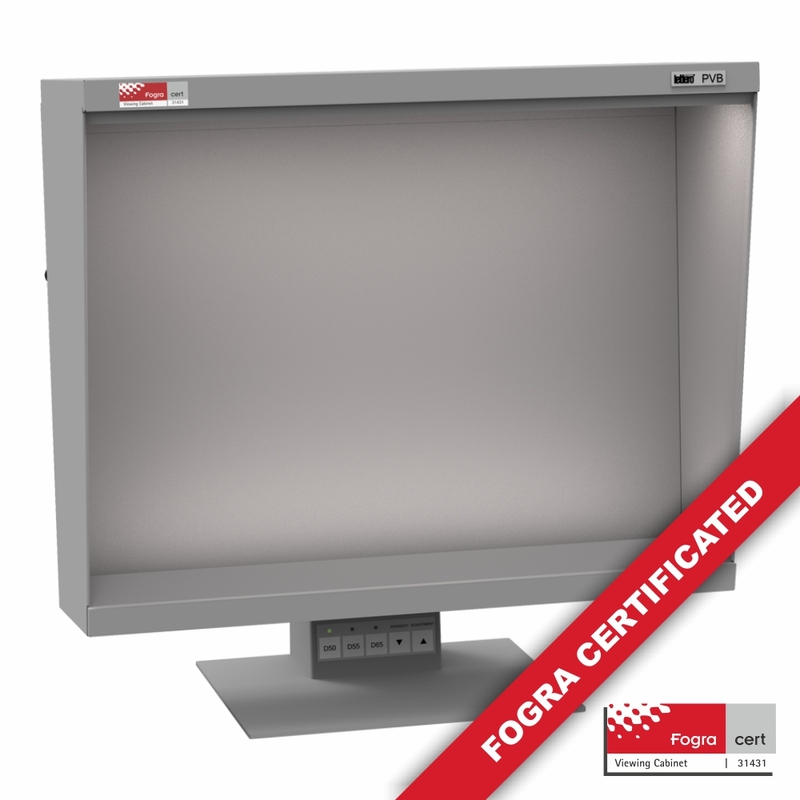 As soon as we receive the final report we will announce which devices, from our wide range of Color Control devices, have achieved a prestigious FOGRA certificate.